The story of Gandhi who has been described as 'a magnetic leader whom even his enemies could not resist'. Man of Peace by A. Constant was published by Religious and Moral Education Press in December 1998 and is our 38307th best seller. 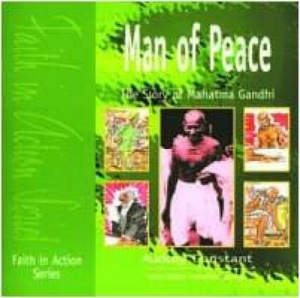 The ISBN for Man of Peace is 9781851751495. Be the first to review Man of Peace! Got a question? No problem! Just click here to ask us about Man of Peace.